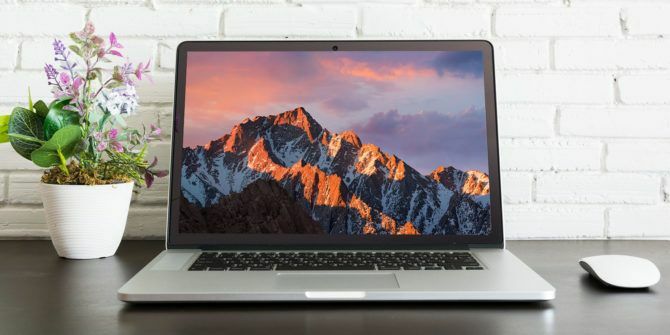 One thing I learned when I bought my first Mac 7 Features You Will Love When Switching to Mac 7 Features You Will Love When Switching to Mac I used to be that guy who rolled his eyes at MacBook users, then I bit the bullet and bought an iMac. Read More is that the operating system feels extremely smooth, even when the system specs aren’t top-of-the-line. But if your system is on the older side and you need to wring out every last bit of performance, try disabling transparency effects. On the left, navigate to Display. On the right, enable the Reduce transparency option. Again, the benefit is more about improved performance than aesthetic clarity. The transparency effect on Mac requires a non-negligible amount of CPU for rendering, so disabling this feature will spare some of your processing power for other tasks, whether browsing the web Safari vs. Chrome for Mac: 10 Reasons You Shouldn’t Use Chrome Safari vs. Chrome for Mac: 10 Reasons You Shouldn’t Use Chrome Chrome is, for many people, the first thing installed on a new Macbook. It makes sense: in its early days Chrome gained a reputation for being lightweight and fast. Read More or playing games The 10 Best Role-Playing Games for Mac The 10 Best Role-Playing Games for Mac Gaming on a Mac used to be tough. Now you have a huge variety of massive RPGs you can play natively! Here are ten RPGs all Mac gamers should play. Read More . How do you feel about transparency on Mac? Do you think the CPU gains are worth disabling the feature? Know of any other cool CPU-saving tricks? Let us know below! Explore more about: Mac Tricks, Troubleshooting. So, how do I access the "Universal Clipboard" on myh iPhone 7? Since there’s no mention of it in iOS or macOS anywhere and you won’t find a Settings item for it, or a helpful popup to guide you through it.